What are Vehicle Registration Loans? You are here: Home » Information » What are Vehicle Registration Loans? Registration loans are a way to borrow money by using your vehicle’s registration as collateral. Sometimes, the company providing the registration loan will require that you give up your car during the period of your loan. This can make life extremely difficult for the borrower who received the registration loan. How are they supposed to get to and from work, or transport groceries from the store to their home? Are you in need of fast funding and thinking about getting a registration loan? If so, you should think again. A car title loan may be the better option for you. When you get a car title loan with LoanMart, your car stays where it should—with you, just stay on top of your manageable monthly installments. Don’t accept the risks that come with registration loans, come to LoanMart and experience what having a quality lender on your side feels like. High Approval Rate1 – Have you been rejected by countless lenders just because your credit score isn’t as high as you would like it to be? Well, there’s a good chance that won’t happen to you with us. LoanMart is proud to help all kinds of people with a wide range of credit scores, because we want to help as many people as we can. Instead of judging you based off of your credit score like other lenders might, LoanMart focuses on other important factors such as the equity of your vehicle and your ability to repay the loan. LoanMart knows you are more than just a number, so we treat you like it. Convenient Terms – One of the biggest downfalls of registration loans are their teeny-tiny terms. 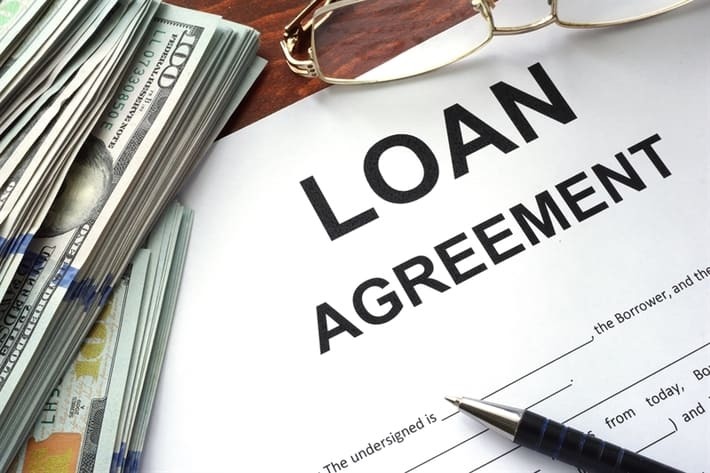 Typically, registration loans are expected to be paid off by the time of the borrower’s next payday, kind of like a payday loan. LoanMart knows that not everybody has lots of extra money to set aside from your usual paycheck in order to make a bulk payment on a loan. That’s why we have convenient terms ranging from 12-48 months. 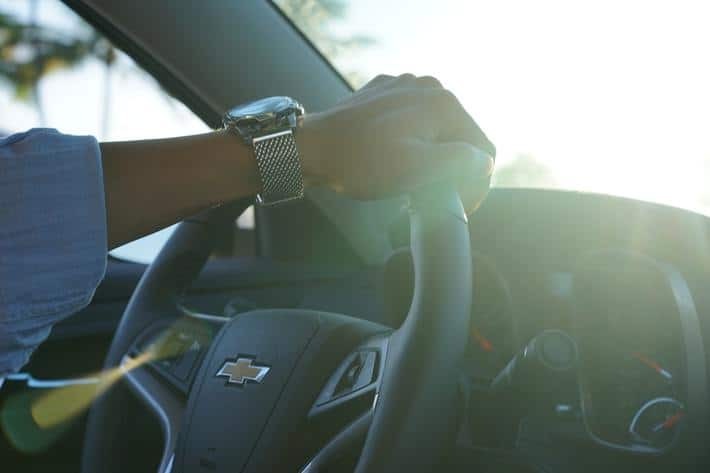 When you take advantage of the convenient terms that can come with your LoanMart car title loan, your monthly installments can be spread out. When each payment is manageable for your finances, paying back your LoanMart car title loan will be a breeze! Competitive Rates – Another pitfall of registration loans are the astronomical interest rates they usually come with. You can end up paying double, or even triple the amount of your original loan balance in interest with these types of loans. When you go with LoanMart, you can enjoy our competitive rates that won’t leave you in even more debt like other lenders might! At LoanMart, your car title loan agent will work with you to develop a payment plan that works for your budget. That means giving you an interest rate that fits for you. Government issued photo ID – This can be a driver’s license, a state issued ID, or a passport. The important things are that your photo is on the ID and that it was issued to you by the U.S. government. Proof of income – There are many forms of revenue that can satisfy this requirement, a paystub, bank statement, disability, or social security are a few of them. Proof of residence – We just need to verify the place where you are currently living. A piece of mail such as a utility bill will clarify that right up. Title to your vehicle with your name on it – Don’t worry if you cannot find your vehicle title or even if your name is not the only one listed, we still may be able to help out. Photos of your car – Take a few pictures of your car from various angles. Taking the photos outside during the day will yield the best results. You can even take the pictures from your mobile device and text them right to us at 1-818-315-8741. Head on over to the LoanMart homepage to get started on a car title loan today!